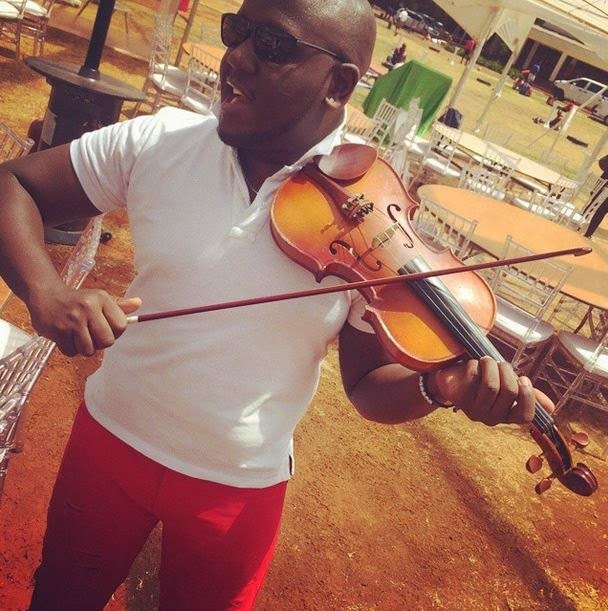 DJ Joe Mfalme Tries his hands on the Violin? Popular Kenyan DJ Joe Mfalme seems to have just found his next favorite musical instrument. The DJ is an undisputed master of his craft and lover of music has tried his hands at the violin. DJ Mfalme was hanging out with Scott the Violinist popularly referred to as Proviolinist when he tried his tool of trade.